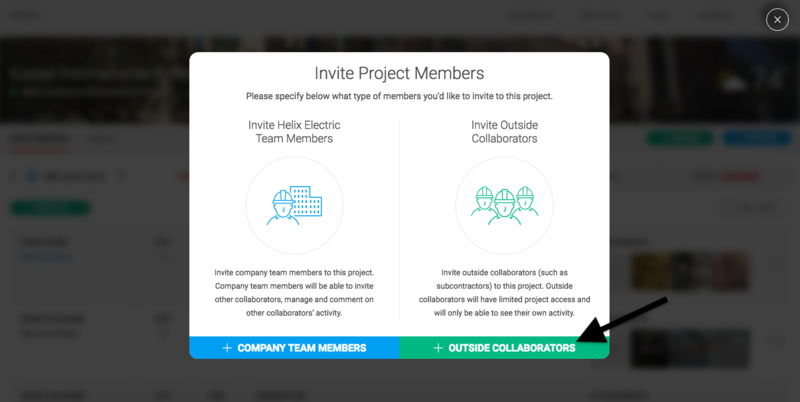 Use the green “+ Project members” button in the top right. Use the “+ Outside Collaborators” button to add in subs. 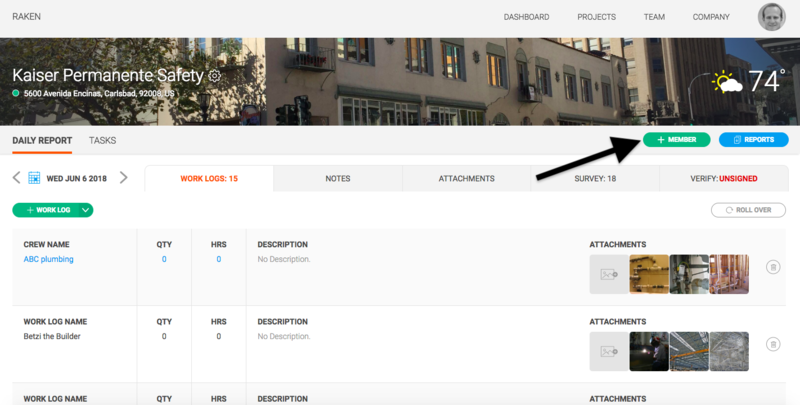 Type in the email address, and name of the person you are adding. Start typing the company name. If the company is in our system, select it from the list. Otherwise, choose “Create a new one”. Use the green + button if you’d like to add multiple people at once. Use the red x buttons to remove any users from the list. If you’d like, type in a custom message to get sent to the invited users. Then hit the green circle to send invite. 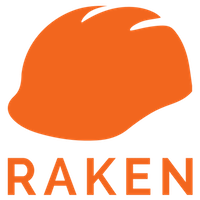 Super Daily - Inviting Subcontractors from Raken on Vimeo. Cannot add a collaborator? Give us a call and we can help! (866) 438 0646.